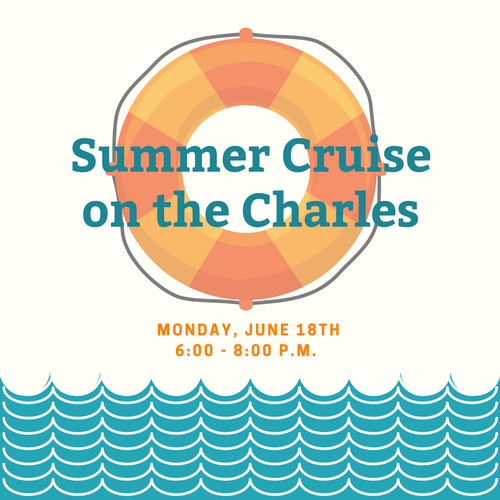 Use the Promo Code: FLASH for a $35 ticket for both members and non members! 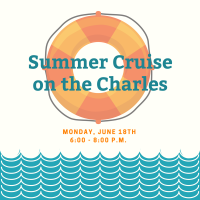 We’re bringing back this popular event, join the Chamber for a summer cruise on the Charles with The Charles Riverboat Company. 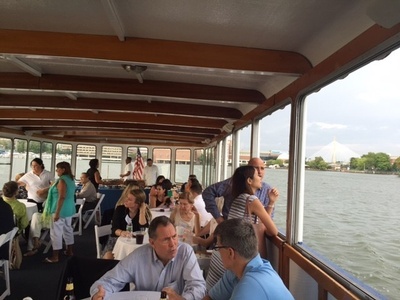 Enjoy the scenic views of our city while networking with Cambridge professionals. Catering provided by Jules Catering. 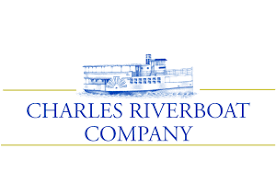 Open bar provided by The Charles Riverboat Company.